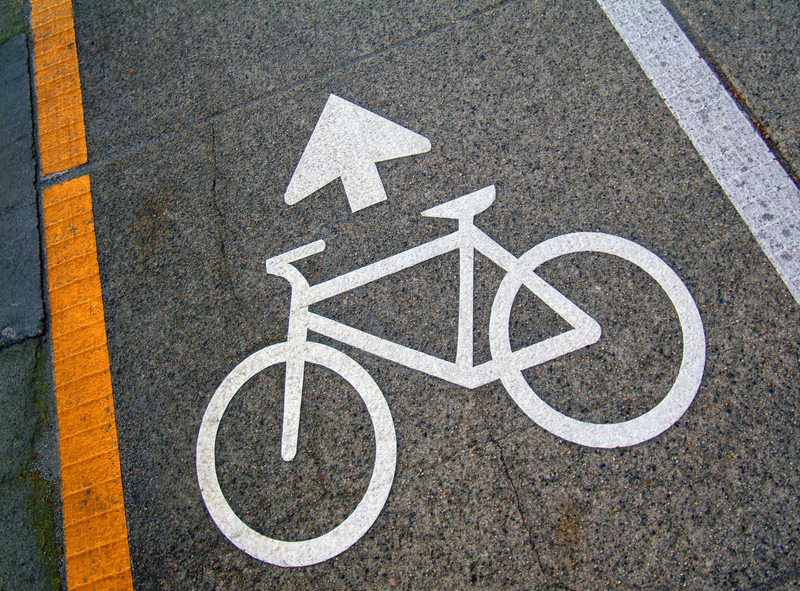 When thinking of riding a bike, many of us associate it with fun, family and or exercise. While the extra-curricular activity is all of these, the laws centered on biking are often ignored or unknown to the general population. Therefore, with a little help from the Georgia biking rights and rules, we thought a quick rundown of some helpful tips could keep you and your loved ones safe from accidents. Be Visible: Georgia law requires that all bicyclists have front white lights and rear red lights. Suggestions to make yourself more visible include placing reflective tape on your pedals and always wearing bright clothing while riding. Predictability: We know that bicyclists can encounter different terrain at any point of their ride. However, to avoid crashes and keep drivers aware, a rider should try to ride in a straight line. No matter what is happening in a traffic pattern, a bicyclist should never weave in and around cars. Lane Position: Think of lane position as a Rule of 3. A rider’s lane position communicates one’s intention of travel direction. By doing this you can increase your visibility and show your intentions – this is done by the position you take in the biking lane. The Rule of 3 accounts for showing your intentions to other drivers. If you intend on turning left up ahead then you should be in the furthest left side of the biking lane. If you plan on riding a longer distance, on a straight path than you should remain in the center. And if you plan to turn right, then you should be in the furthest right side of the biking lane as you approach the turn. These lane position changes should also involve hand signals. Never Assume: Don’t ever assume anything when riding your bicycle. It is important to make eye contact with drivers so they see you and you see them. When riding through an intersection, always take a second, third or fourth look. These simple, but very helpful tips, are intended to keep riders safe. Whether you are navigating through the trails of Georgia or you are commuting through downtown Atlanta, the importance of safety is crucial when riding. If you or a loved one has been hit while riding your bicycle, please contact our office today to receive a free consultation.